Bitterroot Valley Lodging - Places to Stay in the Bitterroot Valley. Bitterroot Valley Lodging – While there are numerous lodging options in the Bitterroot Valley some are better than others. The Lodges, Resorts and Bed & Breakfasts listed on this page are establishments that we know personally. 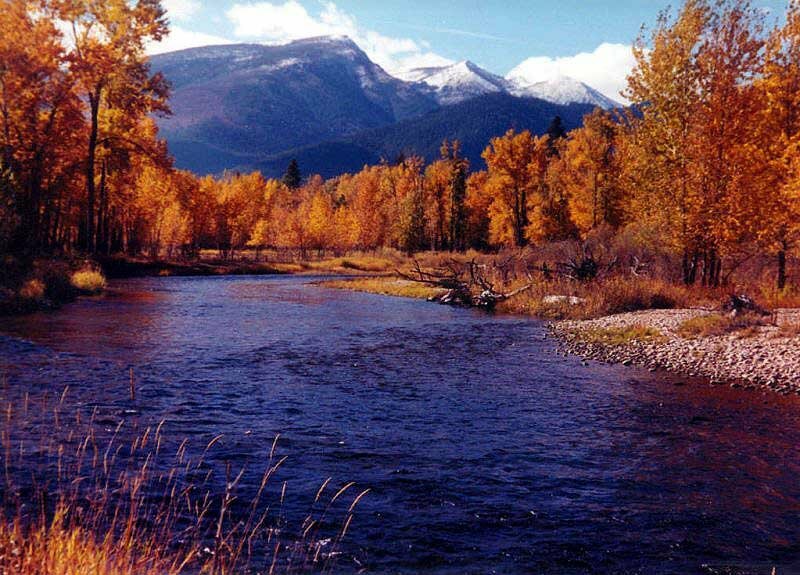 The Bitterroot is known for it’s friendly people and you will find that the folks listed here will go out of their way to make sure you enjoy your stay.